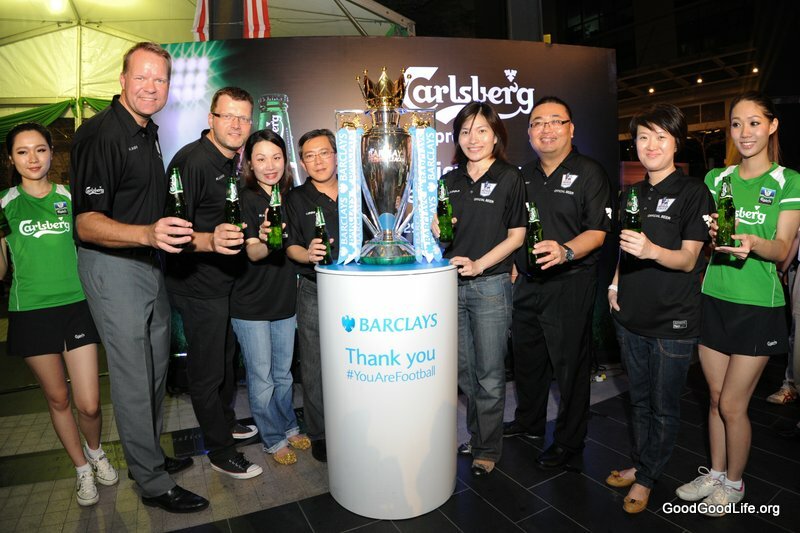 At the launch, Carlsberg also unveiled details of its latest consumer promotion which will run from September 1 to October 31 this year. Taking its second season’s consumer promotion to the next level, Carlsberg is giving each grand prize winner the money-can’t-buy opportunity to attend the ‘Ultimate BPL Retreat’ with three of their closest friends. Hosted by four bona fide BPL legends, the retreat will see the group spending 2 days and 1 night immersed in a football experience like no other while strengthening the bond of friendship over ice-cold Carlsberg. Consumers stand a chance to win the passes when they enjoy Carlsberg Green Label at participating coffee shops, food courts, restaurants, bars and bistros or when they buy the specially packaged 6-can BPL Match Pack. 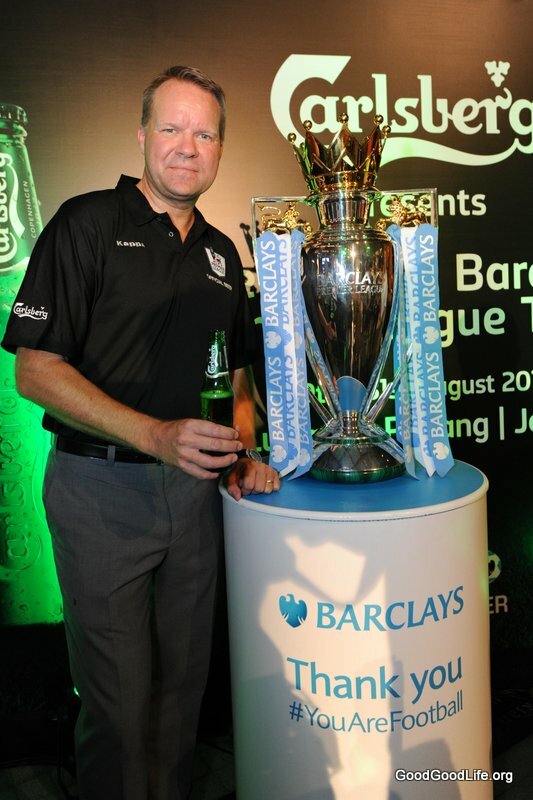 This entry was posted in News and tagged beer, bpl, Carlsberg, football by TheGoodGoodGuy. Bookmark the permalink.